In North Carolina, possession of a stolen vehicle is a felony. That’s serious stuff if you’re convicted. What is Possession? Is it Grand Larceny to Steal a Car? In North Carolina, possession can be "actual" or "constructive." If a Defendant has physical custody or personal possession of a stolen item, that is “actual possession.” Typically, in these cases, actual possession occurs when the defendant is found driving the stolen vehicle. Constructive possession of a stolen vehicle may be proven by evidence at trial, even when the item is not necessarily within your physical possession or custody. Instead, you can be found guilty if you are aware the vehicle is stolen and you have the intent and power to control the use of the item. 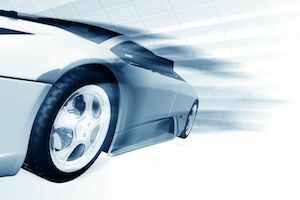 Criminal Lawyers in Charlotte may see the State (the prosecutor / the ADA Assistant District Attorney) try to prove constructive possession of the vehicle when they find items belonging to the defendant inside of the stolen vehicle. For example, if law enforcement officers find an abandoned stolen vehicle and locate a book bag inside with identification for someone other than the owner of the vehicle, then they may investigate that person as a suspect. It is important to note that constructive possession may also be shown if the stolen vehicle is found on premises under the defendant's exclusive control. North Carolina vs. Marshall, 696 S.E.2d at 897. Typically, when people think of a stolen vehicle, you automatically assume it is a car. However, that is not always the case. In North Carolina, a vehicle is defined in N.C.G.S. 20-4.01(49), and can include: a car, a bicycle, a motorized scooter, etc. How can the State Prove I Knew it was Stolen? 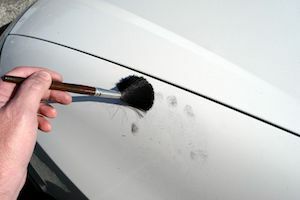 The State can use different types of inculpatory evidence to prove that the person facing criminal charges knew the vehicle was stolen (or reasonably should have known the vehicle was stolen). The NC criminal laws draw no distinction between circumstantial and direct evidence of a crime. One of the most obvious ways to prove knowledge is an admission from the defendant. In other words, if the defendant admits to law enforcement that they knew the vehicle was stolen, or unlawfully taken – the state can prove this element. Defense lawyers call that a confession. It becomes more difficult for the State to prove this element when the defendant does not admit knowledge. That’s one reason it often is a good idea to Take the 5th. In that case, the ADA would have to prove you knew (or should have known) the vehicle was stolen. 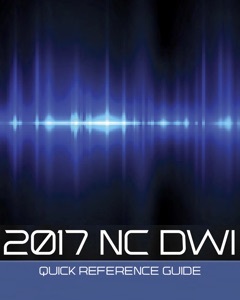 Circumstantial evidence may be used to show the intent to possess a stolen vehicle and other larceny charges in NC. For example, in State v. Bailey, the court found sufficient evidence to prove knowledge when the defendant claimed they were driving a vehicle that belonged to a “friend,” would not provide the friend’s name, and the victim testified that he had not given anyone permission to drive the vehicle. What are Legal Fees for Possession of a Stolen Vehicle in NC? It is important to discuss, early on, retainer fees and/or legal fees when seeking legal counsel for any criminal case. That’s true whether you have a felony or misdemeanor charge. A True General Retainer is a fee that is paid in order to reserve the services of legal counsel. A legal fee is, usually, a one-time flat fee paid for the legal representation in a case. While hourly rates may be charged for criminal cases, our law firm normally handles most cases like DWI charges in NC, felony larceny, etc., on flat rate. We also accept payment plans in certain circumstances. That is not the case for family law cases like divorce, child support, and visitation legal issues. Can I Get My Charges Dismissed? Can I Have My Charges Expunged? If your charge was dismissed, it is important to note it may still show up on a background check. A voluntary dismissal by the State does not automatically result in an expunction or expungement of charges. That is a separate legal filing. In order to have the charge completely removed from your record, you must petition the court for an expungement. An expungement is a court document ordering the removal of any information or documentation regarding the charge and arrest from court and law enforcement records. What Should I do About My Charges? Should I Hire a Lawyer? If you have been charged with possession of a stolen vehicle, it is important to speak with legal counsel experienced in handing criminal cases, without delay. 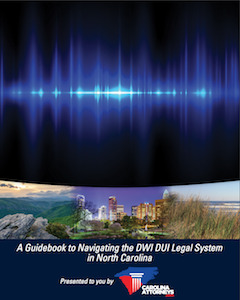 The attorneys at Powers Law Firm, PA help people with a wide range of different legal matters in both North Carolina and South Carolina, including DWI charges in NC, DUI charges in SC, misdemeanors, felonies, traffic violations, and expungements. Senior Attorney Bill Powers and Associate Attorney Megan Powell are licensed to practice law in NC. Attorney Chris Beddow is licensed to practice in both South Carolina and North Carolina. 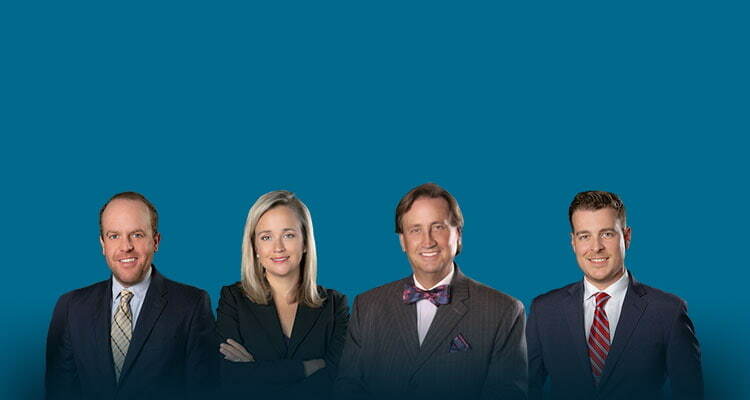 Chris Beddow is responsible for legal representation in all SC criminal charges on behalf of the firm.